Loaded with top most feature in the smartphone industry, Gionee introduces the latest flagship phone named as Gionee S8. Right from display to processor, camera to features inclusion, Gionee S8 has all. GioneeS8 comes with 5.5 inch full HD AMOLED display with 3D Touch and Corning Gorilla Glass 4 protection on top. It will be powered with Octa core MediatekHelioP10 processor clocked at 1.95 Ghz and has 4 GB RAM. 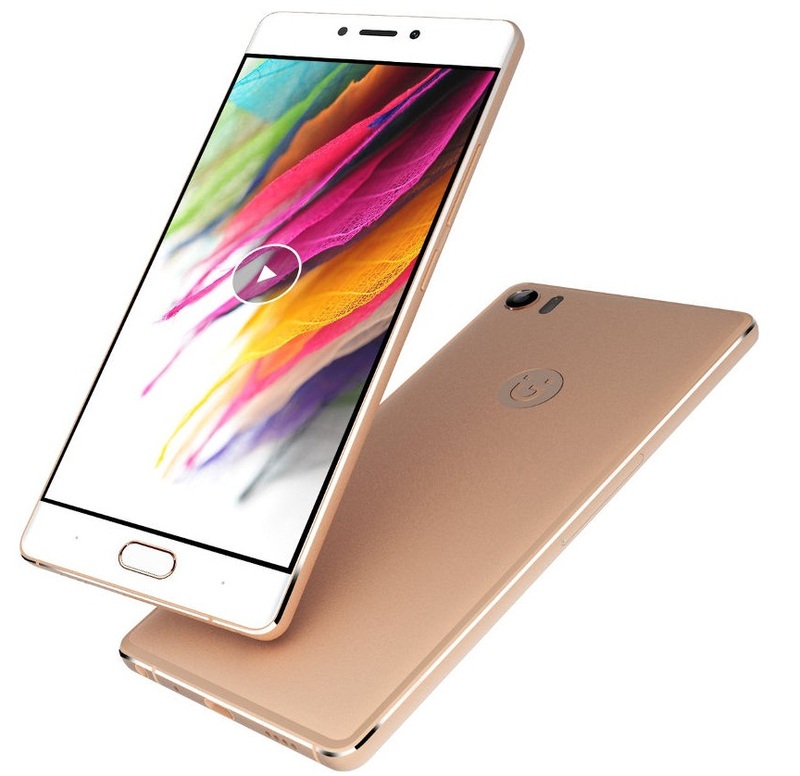 It runs on Android 6.0 Marshmallow with Amigo OS 3.2 customization on top of it to get some Gionee pre-loaded content and apps.The phone gets fingerprint sensor, DTS Audio 16 MP rear camera with LED flash and 8 M front camera. 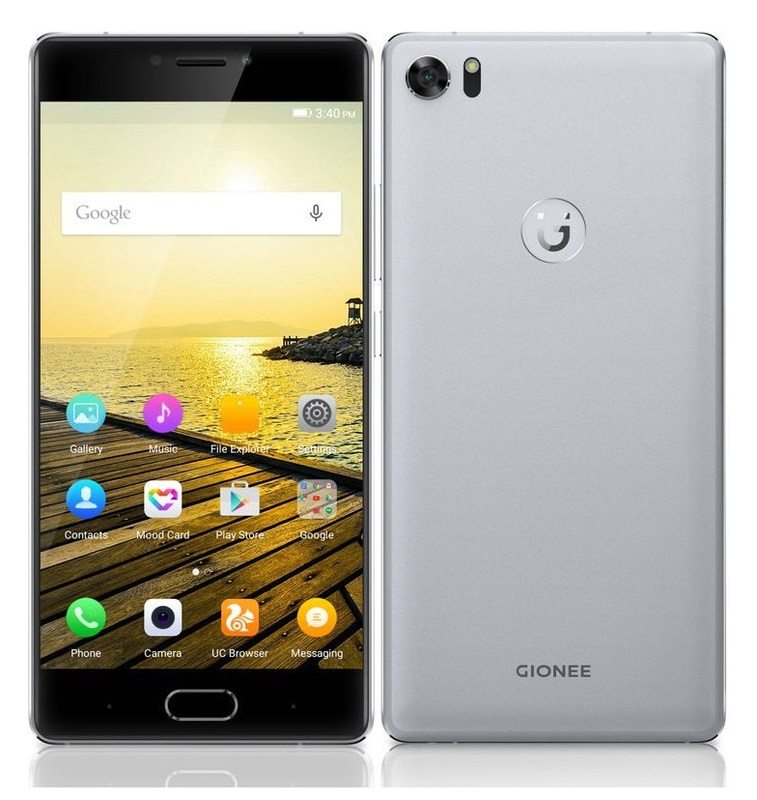 Gionee S8 is priced at US $494 or the 449 Euros. When coming to India it will be priced nothing less than Rs 34,000.It will be available in March, 2016.